The Western & Central Pacific Fisheries Commission (WCPFC) held an Intercessional Meeting, from August 22 to 24 2017 in Honolulu, Hawaii, for negotiations for the conservation and management of highly migratory fish stocks. Nereus Principal Investigator Quentin Hanich (University of Wollongong) was in attendance with new Nereus Fellow Katy Seto, who joined the Nereus network in September 2017 after completing her doctoral degree at University of California at Berkeley. Katy attended as an observer on the WWF delegation, initiating what will become a two year postdoctoral project. 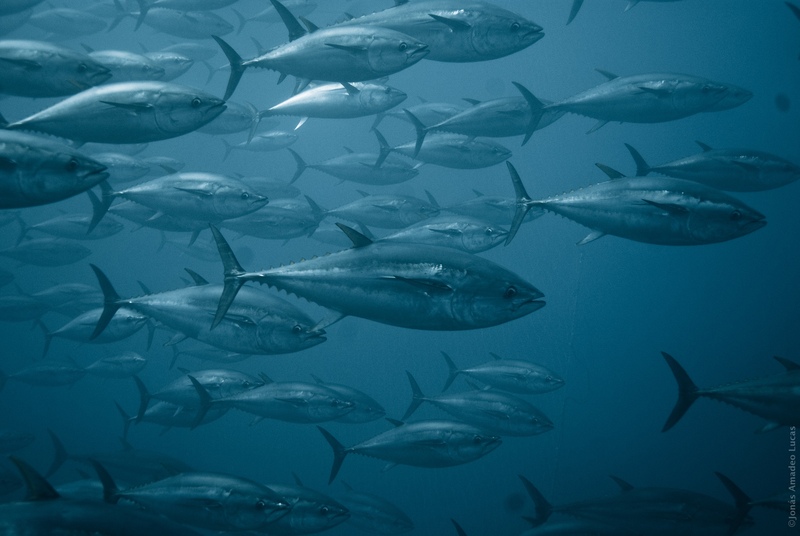 During the meeting, negotiations began for a new measure on tropical tuna — including skipjack, bigeye, and yellowfin species — in the world’s most productive tuna grounds. Negotiations were heavily impacted by the recent bigeye stock assessment to emerge out of the WCPFC Scientific Committee meeting, which produced a substantially changed assessment due to the availability of new data and new modeling approaches. Following the meeting, the WCPFC drafted a new measure, which is now available here. The Australian National Centre for Ocean Resources and Security (ANCORS) has now applied for formal observer status in its own right, and Katy’s research will continue with the Annual WCPFC meeting in Manila, Philippines in December. Katy’s research will focus on conservation burden concerns in the WCPFC and how they may be resolved equitably in current and future negotiations.